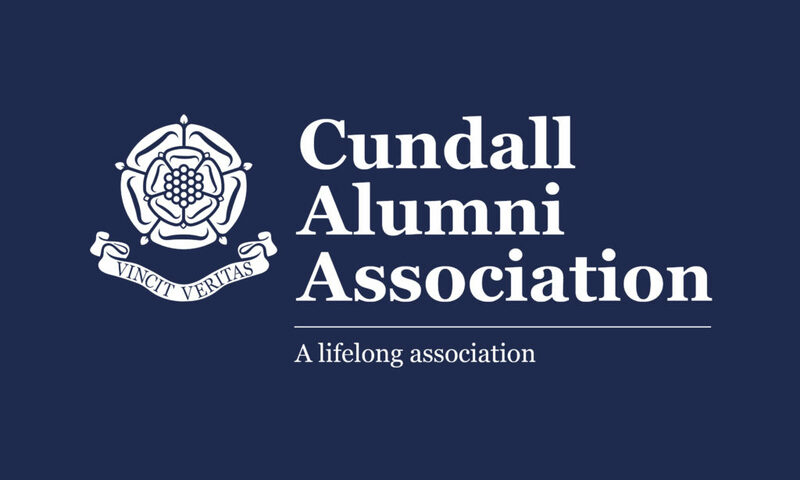 We would like to welcome you to the Cundall Alumni Association. We value all of our old boys and girls and are very proud to have you represent your old school and to hear of your achievements. That’s why we want to keep in touch after you’ve left Cundall. As a C.A. you are entitled to free membership of the Alumni Association. The Alumni Association allows you to keep up to date with school news and stay in contact with other alumni. We are always keen to celebrate success so we want to hear all about your successes, so let us know if you change your address or job or reach a milestone in your life. To find out more email alumni@cundallmanor.org.uk or call 01423 360 200. Alternatively, sign up today: click here to find out more. We are hoping to develop a series of Alumni profiles, so please do get in touch to let us know how you are doing. Please click on the button below to read our first Alumni Profile.